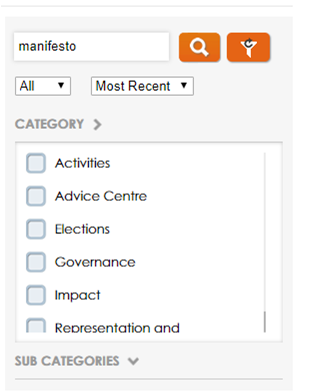 Want to see examples of manifestos? Visit www.GCUstudents.co.uk/resources and type 'manifestos' into the search box. Equally search 'Student Union manifestos' into a search engine. The Candidates Briefing will take place on Monday 18th February 2019 at 12noon in NH209 (Students' Association Building, Level 2, Room 9). All candidates should make every effort to attend. All elections complaints should be completed on the form below and emailed to the Deputy Returning Officer, Sara MacLean, at elections@GCUstudents.co.uk. Complaints must be submitted at least an hour after the voting closes. It is always better to try and speak to the Deputy Returning Officer before submitting a formal complaint. All candidates in the elections must return a completed Expenses Form to the Deputy Returning Officer at least an hour after the voting closes.. This form must be returned alongside all receipts. Spending limits and rule around expense are detailed in the Election Rules. Candidates who do not return an Expenses Form by the deadline will not be able to claim back any money. If you are successfully elected as a Full Time Officer you will become a Trustee, as the Students' Association is a registered charity. All candidates have been emailed a copy of the Charitable Trustee Declaration Form. This form must be printed, signed and returned to David Carse, Chief Executive, before polling opens. 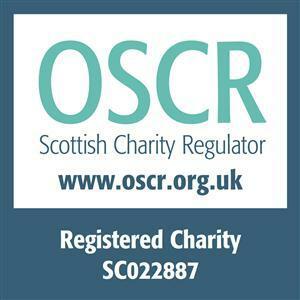 Download the Being a Charity Trustee Presentation. Real time overview on election statistics.